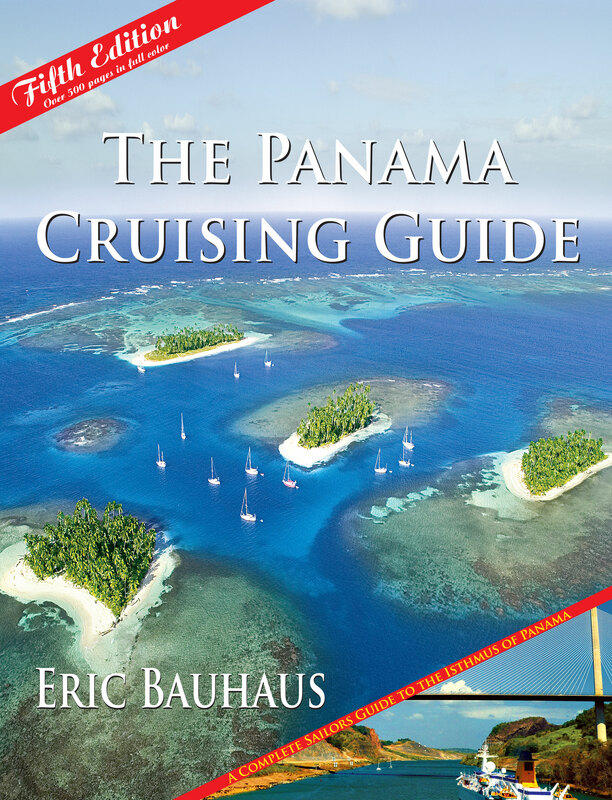 The 2014 updated 5th edition of The Panama Cruising Guide by Eric Bauhaus is a necessity for anyone planning to sail in Panama. The over 223 highly accurate charts in this book, all surveyed by Eric with professional computer-aided surveying equipment, cannot be found anywhere else. They describe many beautiful and safe anchorages that were previously uncharted and unknown. 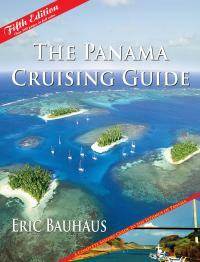 Hundreds of colour and aerial photos, piloting instructions, complete information on the Canal, etc. Online updates can be found on sailorsnet.com. Eric's tried and tested waypoints will let you sail the beautiful but reef-infested waters of Panama, like the San Blas Islands, lush tropical rivers and other areas with safety and ease.